At Place des Fêtes take metro line 11 in the direction of Chatelet as far as République, and then at République take metro line 5 in the direction of Bobigny-Pablo-Picasso as far as Gare de l'Est. Get off at Gare de l'Est. Gare de l'Est is located in Paris' 10th arrondissement. Since the arrival of a new TGV service to Strasbourg, linking the European capital to Paris in just 3 hours, the station has seen an increase in traffic. It also links Paris with major cities in eastern France such as Metz and Nancy, as well as providing services to Germany and Luxembourg. Gare de l'Est is in a central location within the right bank section of Paris. It is located a stone's throw from Porte Saint-Martin and Porte Saint-Denis, and is also close to the city's major boulevards. 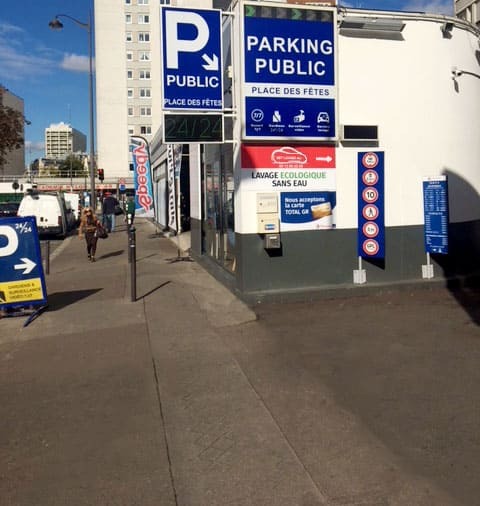 Gare de l'Est is surrounded by Rue Lafayette and Boulevard Magenta and is opposite Boulevard de Strasbourg, which is also an urban clearway, where parking is strictly prohibited, even for a short time. Due to its proximity to Gare du Nord (75010), traffic is particularly congested in the area. 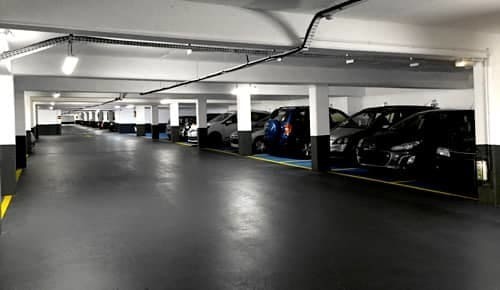 Parking spaces are extremely rare and all require payment. Gare de l'Est also acts as a depot for RATP buses, making parking almost impossible. 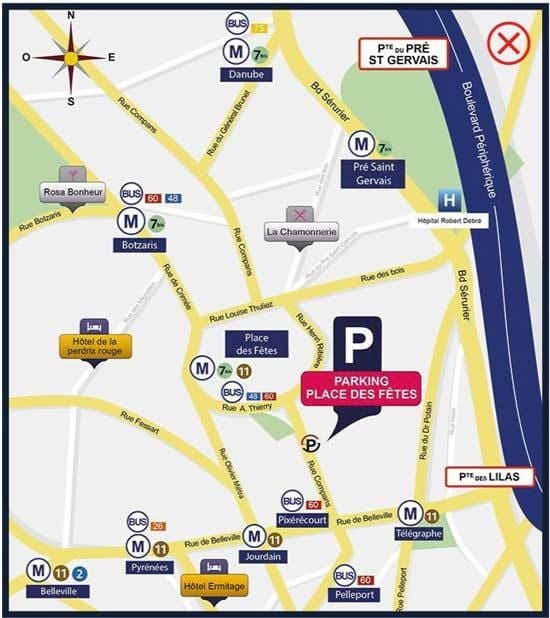 It is extremely difficult to find a space near Gare de l'Est, and all available spaces have a maximum stay of 2 hours. As such, drivers need to find a cheaper car park especially if leaving town for several days. 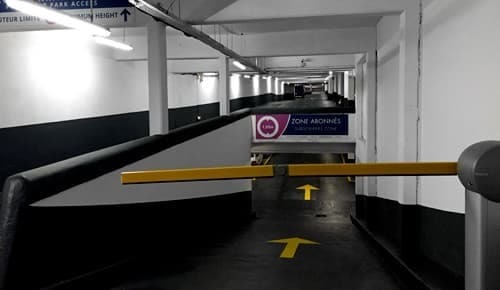 The Gambetta car park is just 20 minutes away and offers cheap rates. Users can get to the station via metro lines 11 and 5.